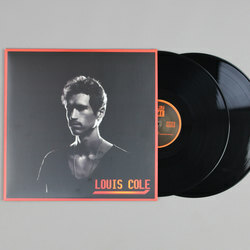 Louis Cole - Time. Vinyl LP, CD. Bleep. Los Angeles based multi-instrumentalist and founder of alternative electro pop outfit Knower releases now on Flying Lotus’ Brainfeeder label. 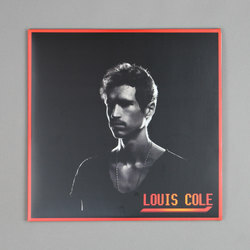 An endearing show of energetic and off the cuff talent, Louis Cole’s latest album arrives following support slots for artists as well known as the Red Hot Chilli Peppers. 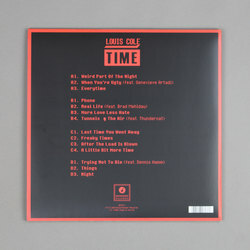 Time is a funky work of misfit keyboard progressions and quirky lyrics that emanate the unique vibrancy of Cole’s vision. Featuring Genevieve Artadi, Brad Mehldau and Thundercat, Time is a genre defying work of pop, funk and electro infused originality. Reminiscent of the electroclash and alternative dance music associated with Ed Banger visionaries Justice and Uffie.